On this special episode of Destination Linux, Zeb has returned to the DL Lineup and we are joined by a friend of the show, Noah Chelliah, for a special 4 Host episode. 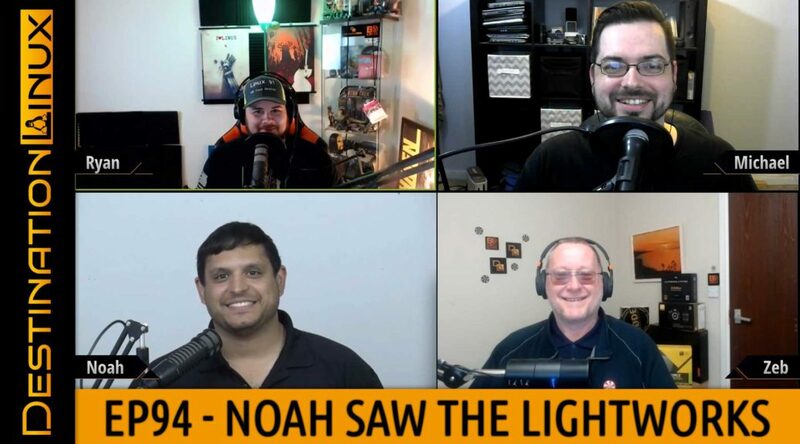 Noah Chelliah of the Ask Noah Show and, formerly of, the Linux Action Show joins us to talk about the Feren OS snapshot, MorpheusArch Linux, Linus Torvalds’ return, Firefox 63, Etcher 1.4.5, Lightworks for Linux, Pine64’s Linux Smartphone plans, and Ubuntu Statistics. All that and much more including our Tips, Tricks and Software Spotlight picks!